As 29 million Americans now know, Myrtle Beach experienced yet another negative viral moment yesterday. Overnight the video of a homeless man, a police officer, and a gentleman buying the homeless man a meal went viral to over 29 million people. Myrtle Beach merchants are angry. City officials are asking questions. Myrtle Beach’s police department is frustrated. BUT MOSTLY, potential Myrtle Beach customers are unnecessarily upset. No one from Myrtle Beach should ever blame the person who captured the viral video, or, social media in general. Why? Because tourists will always trust the maker of the video more than they will the city. Social media is their platform and he is a peer. Questions are sure to be asked, including who is to blame? Who is to blame is not the right question and it never will be in this case. The right question is how does Myrtle Beach build rapid response social trust to ensure these issues are resolved long before they reach twenty million, ten million or even 50,000 views. They weren’t on the problem early and haven’t been as of yet. 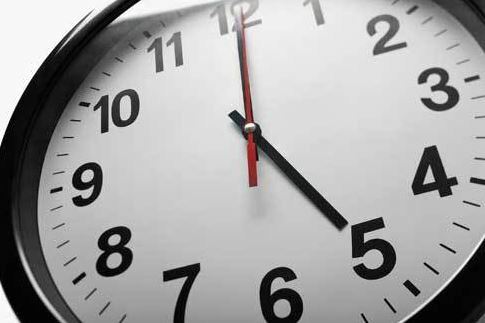 They clocked out and went home at 5 p.m. yesterday. The problem should have never been thrown over to the MBPD, where the complaints and the blame were piled high with over 600 negative comments before midnight and no help coming from MBACC when MBPD needed it most. MBACC should have handled the problem with a rapid response and ongoing Brand Story division that operates as a unit inside MBACC or some other professional marketing company city council hires with TDF funding. MyrtleBeachSC.com, OUR PLACE members, and many merchants knew this video was going viral by 3 p.m. The video had been up only 3 hours, and OUR PLACE members called it “Officially Viral.” Our Place grew to 600 members last night, with largely Pine Lakes and Dunes Club Myrtle Beach residents asking to join. Why? They wanted to know the story. 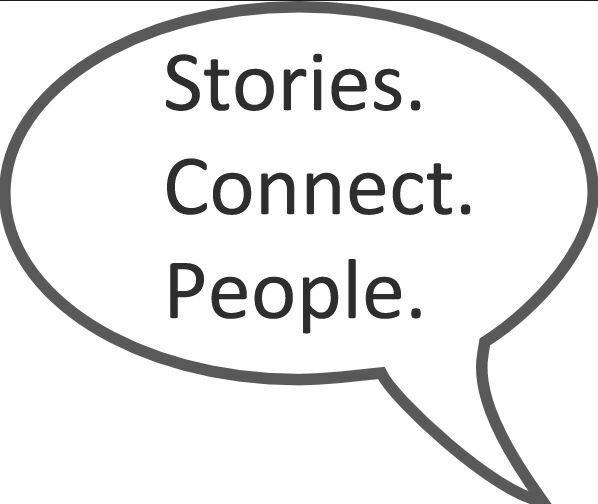 Stories connect. WHAT WE COULD HAVE DONE? Marketing today is about Brand Stories. Brand Stories are a 2018 marketing strategy that really works. 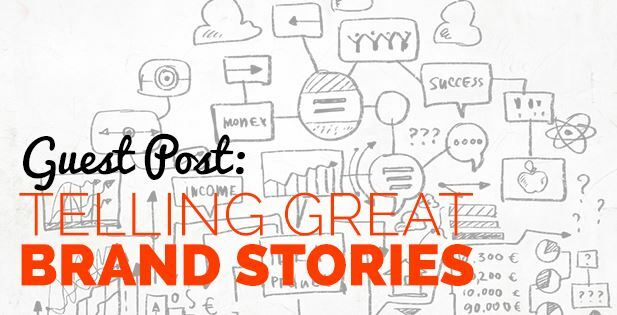 Brand Stories inform, educate and help. INFORM: An always on the clock Brand Story team, using TDF funding, could have put the Homeless Man on video immediately. Let him tell his side of the story. Let the people hear him speak. He is a human being. EDUCATE: Also, a Myrtle Beach Brand Story video expert should have immediately put the police officer on video as well, but perhaps not in uniform. Let the public see that she is a real person. Let her tell the public what she cares about and the dignity she believes all people have. Allow her to speak of her concerns in that moment. INFORM/EDUCATE: Give the person shooting the video credit and credibility. Put this person on camera as well. Let him talk about his experiences in shooting the video. HELP: A Myrtle Beach Brand Story expert should have then told the WHAT, WHEN, WHO and HOW of the happy ending to this story. HOMELESS MAN HELPED – You betcha!!! City helps homeless man. Tell that one. HELP: THEN… The online brand-story keyboard team could have kicked in, working through the night in shifts across all of social media. That means working Yossi Gallo‘s home page, the MBPD page, and any page in the universe discussing this video, replying with videos produced by the RAPID RESPONSE BRAND STORY TEAM from earlier in the day. HELP: These keyboard story tellers must be excellent in written communication with a compassion for helping others and a willingness to avoid meaningless fights with tourists. Story tellers can’t be defensive, thin chinned, nor offensive. 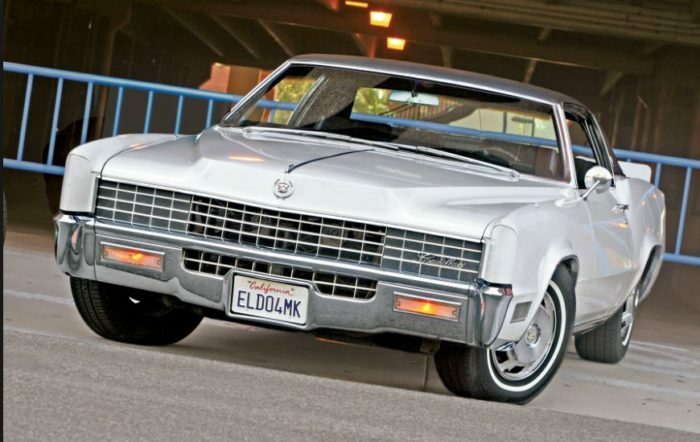 A Cadillac is a fine car, but it is not one a millennial wants to drive. 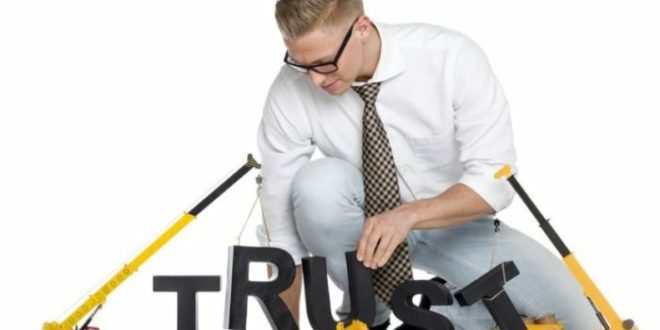 MyrtleBeachSC.com has been writing about Brand Story telling as a marketing tool for building trust for over 12 years now. Expensive “media buys” that produce a two to four percent response rate is one way to employ MBACC. This tactic largely works best for generating private fund dollars for MBACC, however. Making Brand Storytelling a way of life is another way to hire a team that will build greater trust than mere media buys. Brand Stories can educate, inform, and help tourists know what our core values are, what our future looks like, our uniqueness in the market, and our brand personality. 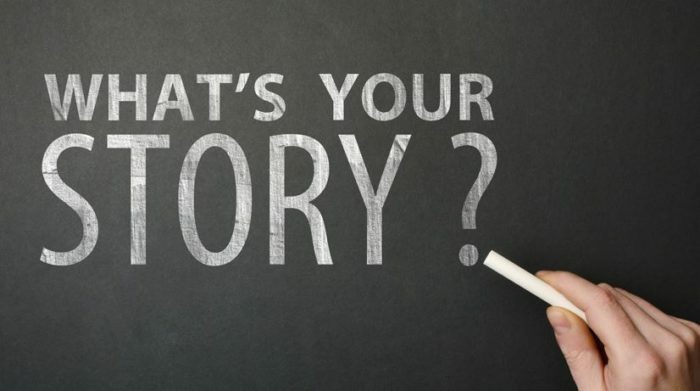 MBACC, or some other marketing organization, should make telling brand stories a daily part of being. Myrtle Beach should have a new brand story in video going out 5 days a week, every week of the year. Keyboard story tellers should work across social 7 days a week, educating, informing, and helping. How do we hire the right professional company to do that? They must be inherently transparent. Despite the claims otherwise, MBACC continues to hide. How can an organization that hides as a living, be transparent with our customers? We asked MBACC for simple web statistics weeks ago. Even as they ask for over $200 million in new tax funding from the city, we have received no response from MBACC as of today. In truth, MBACC is much better at Ad buying and politics than they are at marketing. Be Honest – Warts and all. Everyone has them. Tell all sides of the story, but put a focus on where we are all going together…. and then go there. Make our tourists’ own values about quality and hospitality ours. NEVER LIE OR COVER FOR A WEAK AGENT. If a hotel or local business has an ongoing concern, good brand story experts find a better fit product for a tourist without throwing a particular business under the bus. We should never make claims about a local business that are not true. Some of our “over the top ads” currently running nation-wide have created expectations that are, at times, not currently meeting reality for the guests who arrive. Brand Story telling never grows out of fashion and will allow Myrtle Beach to change with the changing times and build trust among our customer base. It is the city council’s job to steward the next ten years of funding well. As residents we should encourage them to investigate hiring a professional and ongoing brand story division.